During our Californian trip, Roya Mahboob and I visited with some of the most famous and empowered women. Sheryl Sandberg is the Chief Operating Officer of Facebook. She is a really impressive woman. 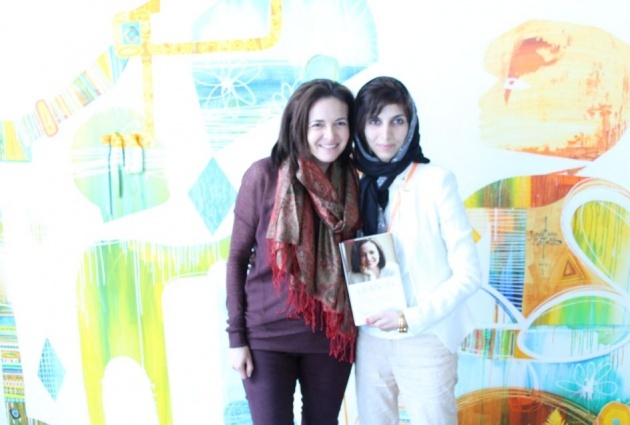 Sheryl Sandberg wrote Roya Mahboob's introduction in Time 100. She was really happy about what we have done to empower women in Afghanistan. 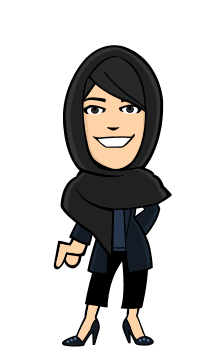 She would like to introduce Roya to other powerful women to help her empower more women in Afghanistan. During this trip, we visited the Google campus. It is really big has about 20 buildings and many people working there. We met with Mary Grove, the director of Google for entrepreneurs and with other staff members. We talked about our projects in Afghanistan and using social media for students. They really became interested in women empowerment and entrepreneurship. 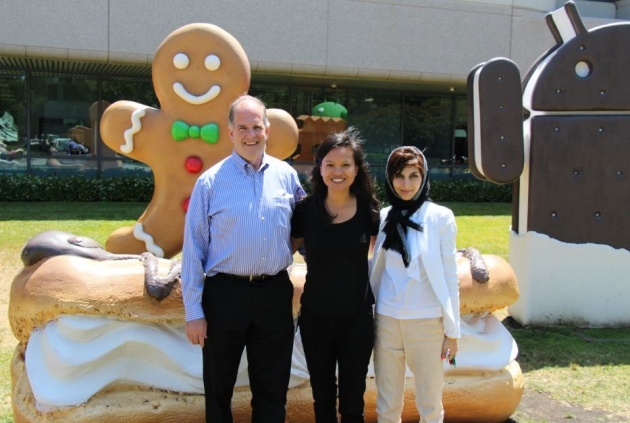 We were given a tour of the Google campus where there were many interesting things to see. We also met with Omidyar network, a philanthropic investment firm which provides the opportunity for people to improve their lives and helps innovative organizations. 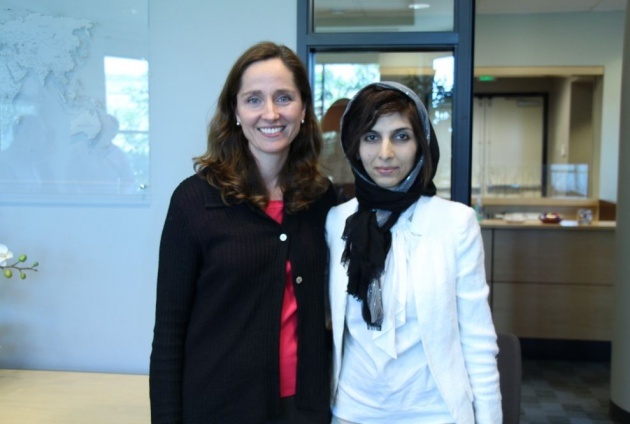 Roya Mahboob had a great conversation with some of the women working at Omidyar. We showed them the Afghan Development Project video about how we started our collaboration with Film Annex and building schools in Afghanistan. They were interested to see what we have done for Afghanistan.